This is covered with an insulating film which acts as dielectric and the body acts as a second plate of the capacitor. The electric circulation through the resistive medium formed by the live tissues increases its temperature. 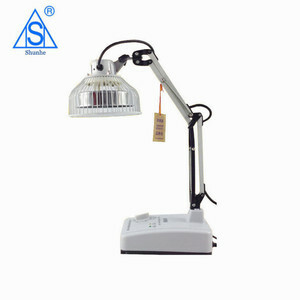 Thus, we can distribute several kinds of equipment to clients globally. 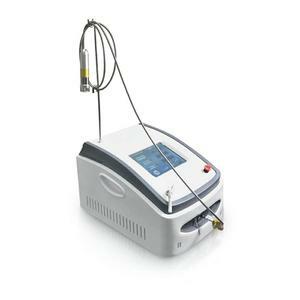 Alibaba.com offers 254 diathermy physiotherapy products. 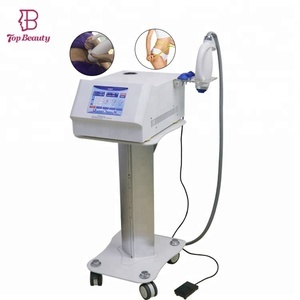 About 53% of these are rf equipment, 33% are physical therapy equipments, and 5% are multi-functional beauty equipment. 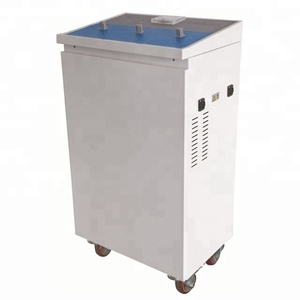 There are 254 diathermy physiotherapy suppliers, mainly located in Asia. 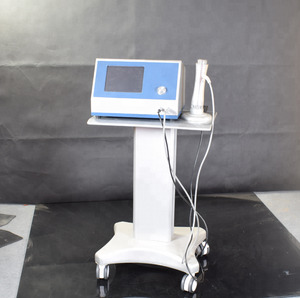 The top supplying country is China (Mainland), which supply 100% of diathermy physiotherapy respectively. 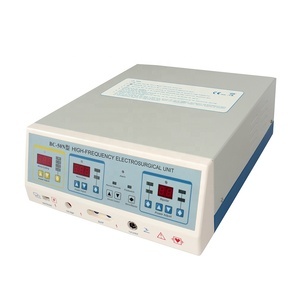 Diathermy physiotherapy products are most popular in North America, Southern Europe, and Northern Europe. 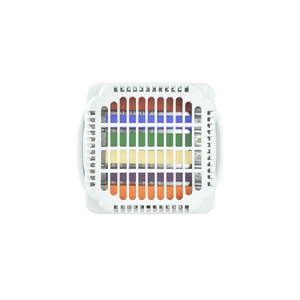 You can ensure product safety by selecting from certified suppliers, including 201 with ISO13485, 40 with ISO9001, and 9 with Other certification.